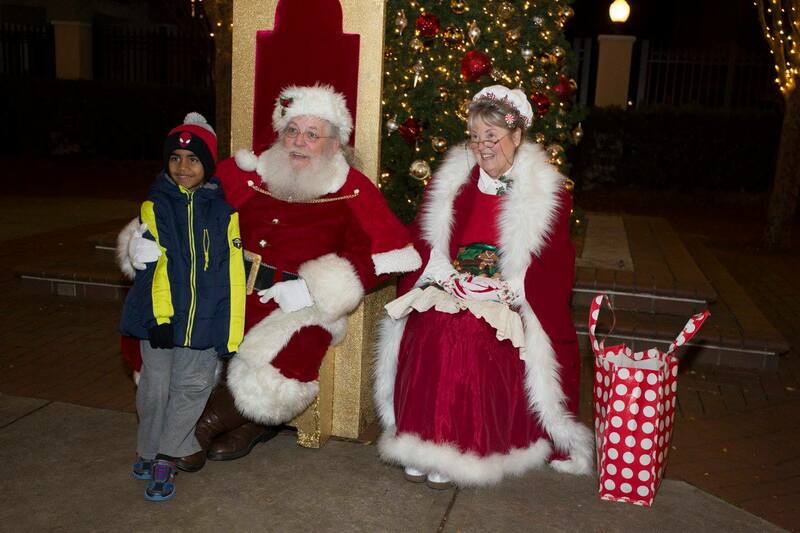 This past December, more than 7,000 people watched as bright lights and holiday-themed designs danced across the Hampton Inn and Suites' façade at Regency Centers' Phillips Place. 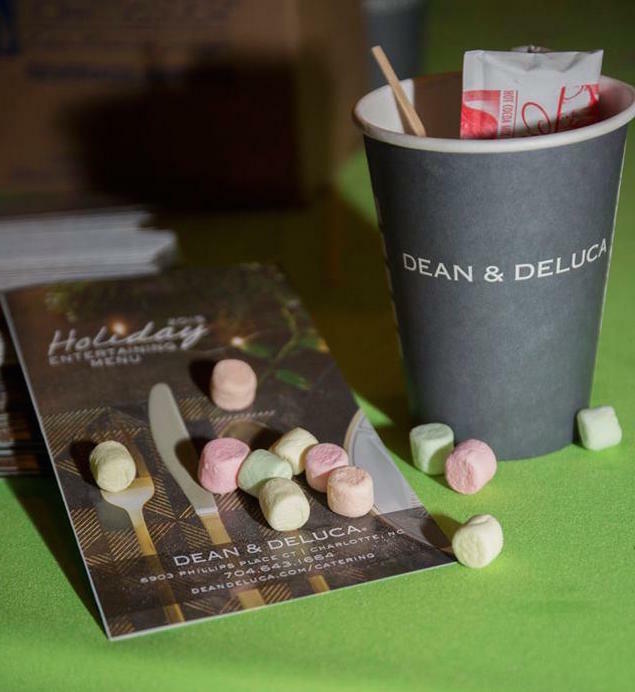 In its inaugural year, Regency Centers, together with Lincoln Harris, one of the most accomplished full-service real estate companies in the southeast, partnered with Duke Energy to bring a 'Winter Wonderland' to Charlotte’s premier mixed-use development. 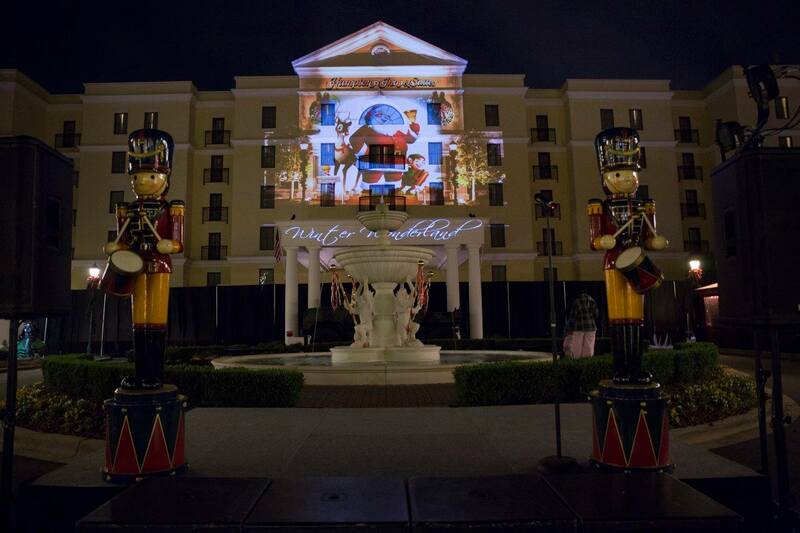 The six-story hotel was transformed into a interactive 3D canvas, combined with actors who brought the animated projections to life. 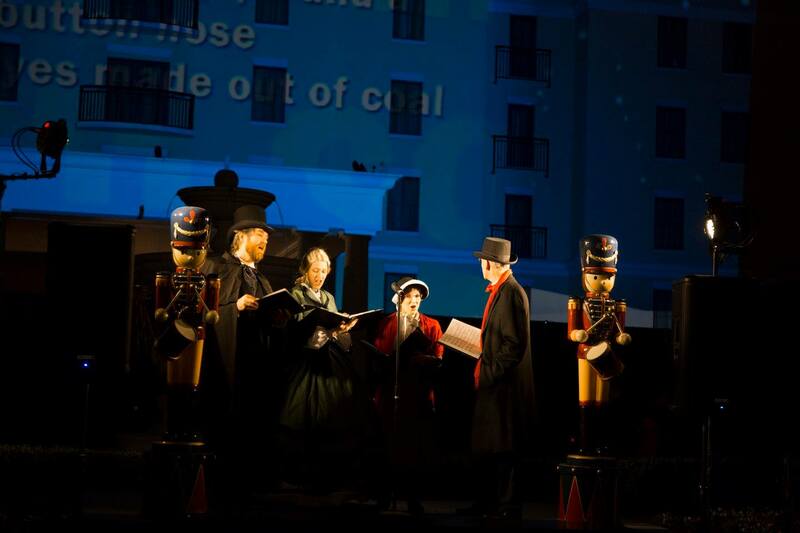 “Phillips Place is very excited to host the first annual Holiday Light Show in the Queen City. 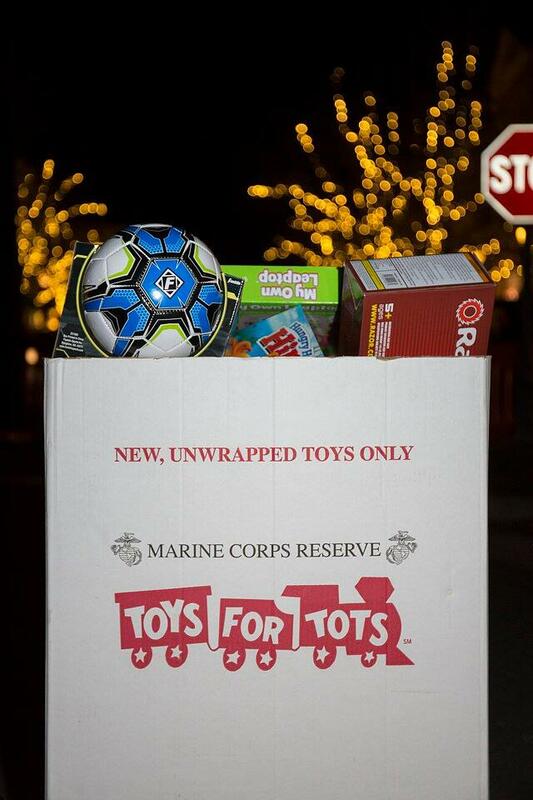 We look forward to this event becoming the holiday event and a Charlotte tradition for many years to come,” said Johnny Harris, Chairman and CEO, Lincoln Harris, Charlotte, NC. 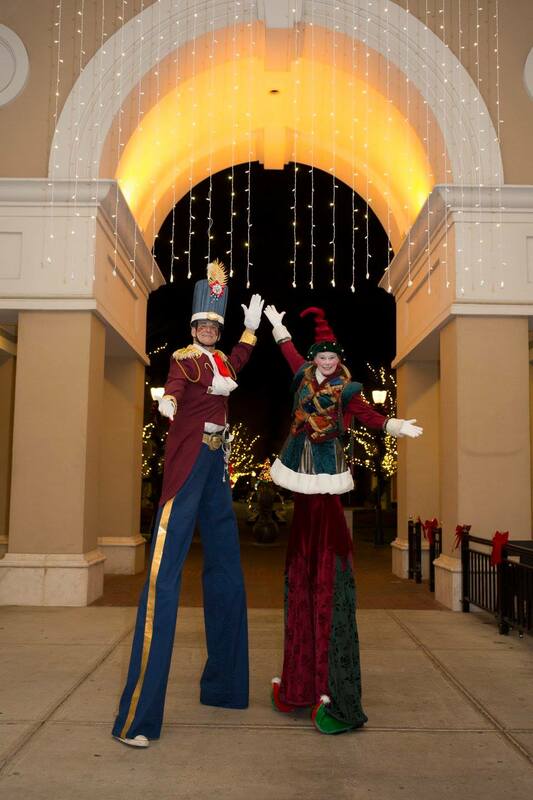 Regency's Winter Wonderland event at Phillips Place is a 2016 ICSC U.S. MAXI Awards finalist. This award recognizes innovative events, programs and technology that add value to shopping centers and companies across the nation. U.S. MAXI Gold and Silver will be announced during the 2016 ICSC RECon event in Las Vegas, May 22-25. Visit Phillips Place on Facebook for updates.